Traducilo.com relies on the management of its highly experienced associates. Both Carina Franzoni and Gabriela Geminiani have been in the translation business for more than 20 years, and complement each other as they have developed their careers in different fields and areas of expertise. Carina is a Sworn Translator, graduated from Universidad del Salvador in Buenos Aires, Argentina in 1991. She is an accredited member of Colegio de Traductores Públicos de la Ciudad de Buenos Aires. 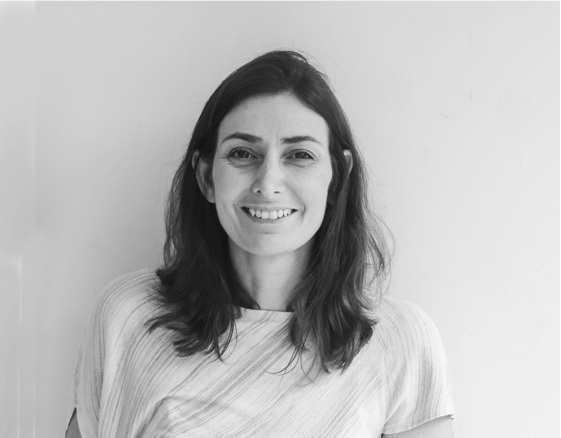 Carina has extensive experience in the translation of legal texts, patents and technology and is highly knowledgeable in the use of CAT tools. 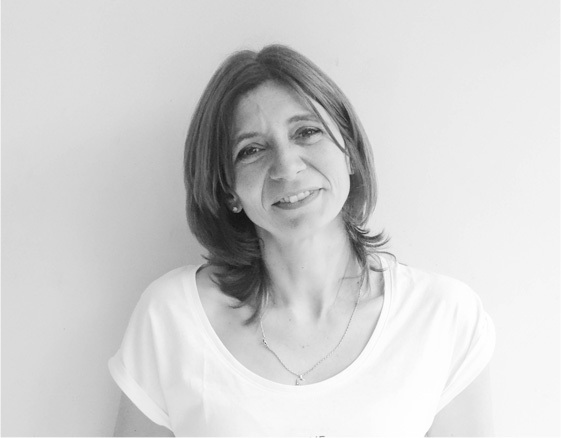 She is also an accredited member of the Institute of Localization Professionals (TILP)..
Gabriela got her degree as Technical and Literary Translator in 1991 from Instituto Nacional de Enseñanza Superior en Lenguas Vivas “Juan R. Fernández” in Buenos Aires, Argentina. She has participated in many seminars and courses on Spanish and CAT tools. She has specialized in the translation of technical texts. Gabriela is member of The American Translators Association (ATA), Asociación Argentina de Traductores e Intérpretes (AATI) and Associação Portuguesa de Tradutores (APT). For further information about our services, our translation process or areas of expertise, download our Corporate Profile. More doubts? Contact us at clientes@traducilo.com.